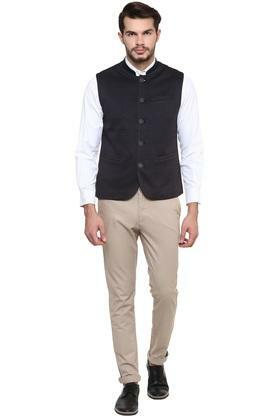 Hit the road in style by wearing this waistcoat brought to you by Arrow. 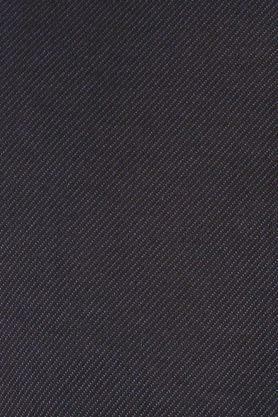 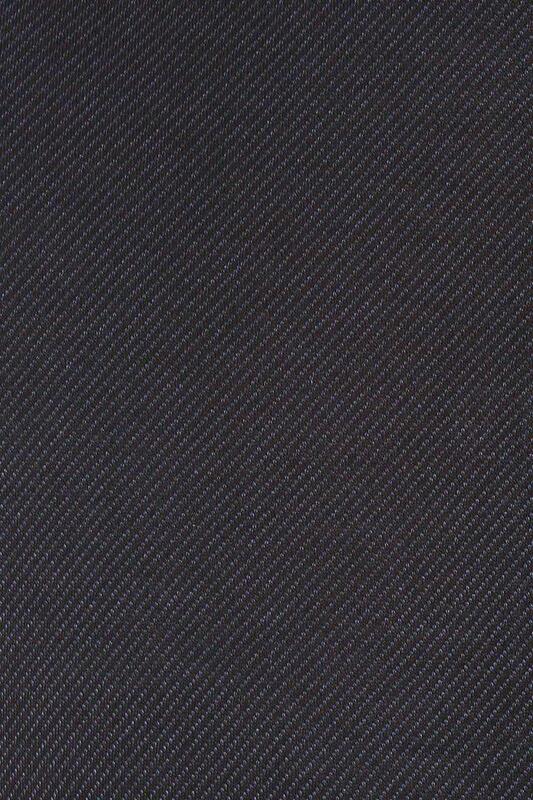 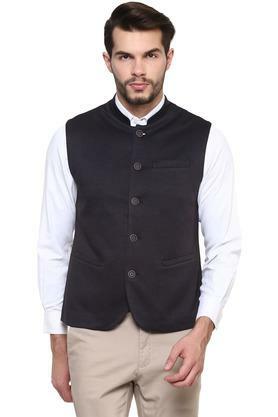 It is made of premium quality fabric, which promises you utmost comfort all day long. It also comes with mao collar that adds to its design. 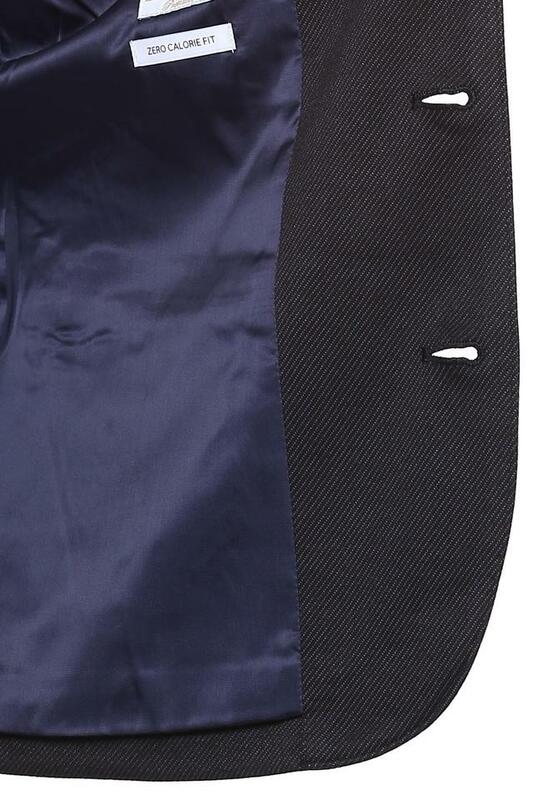 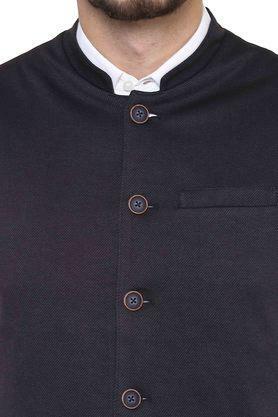 The full button placket at the front further makes it convenient to wear. 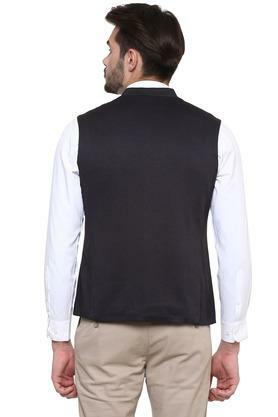 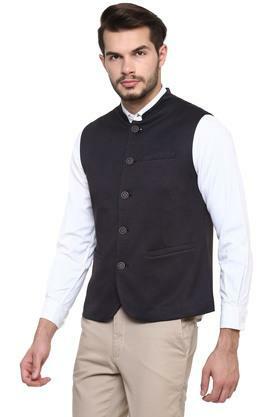 Add an extra dose of style with this waistcoat. As it can be teamed up with shirt and pair of jeans.